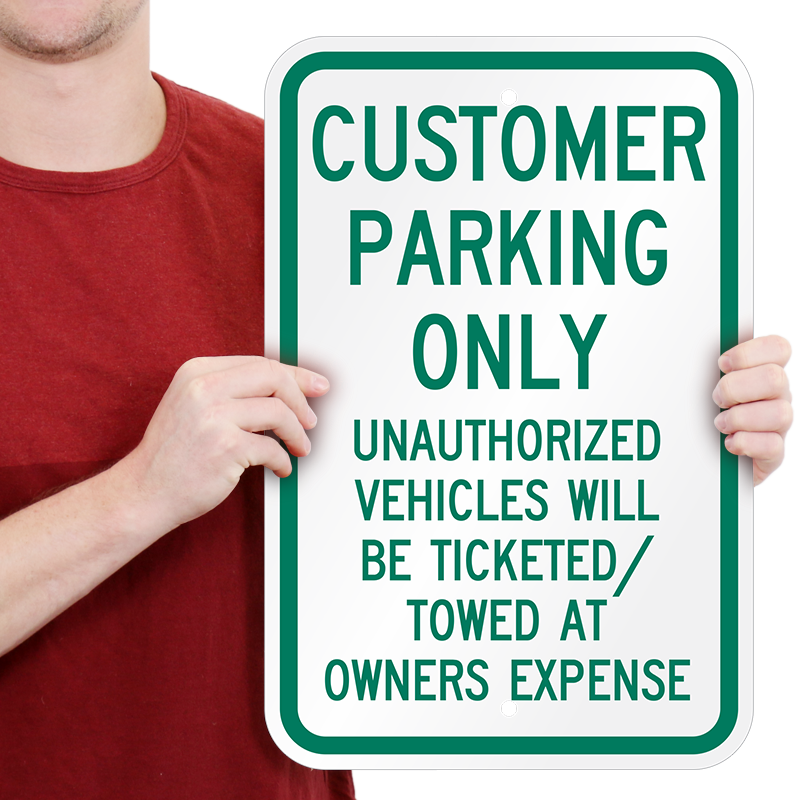 Give your customers a convenient place to park. 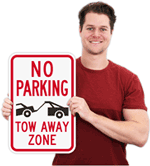 Prevent unauthorized parking with a ticketed and tow-away sign. 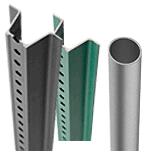 Made on rigid, durable, rustproof aluminum. 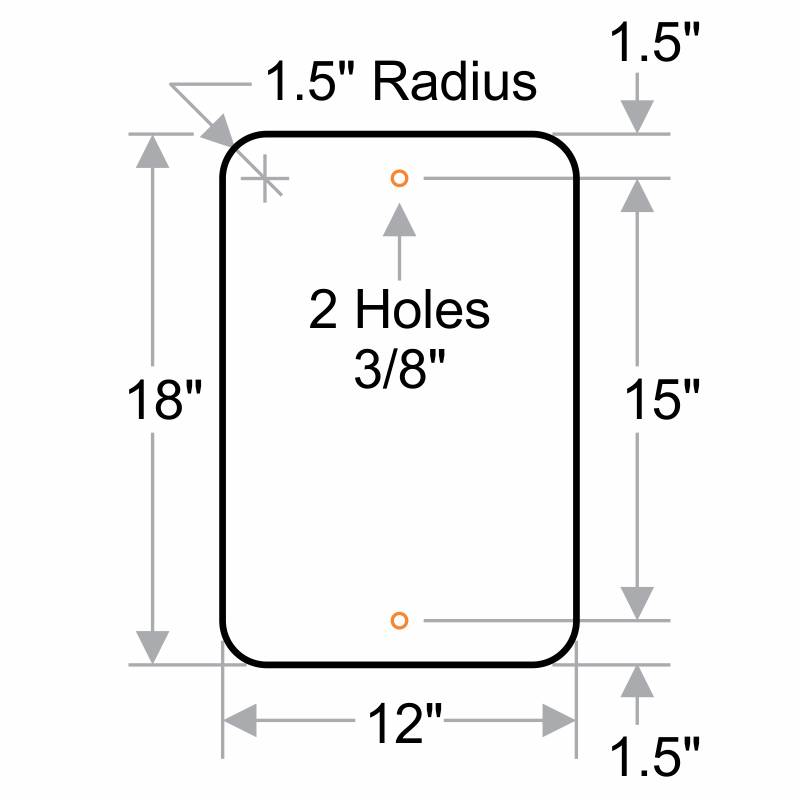 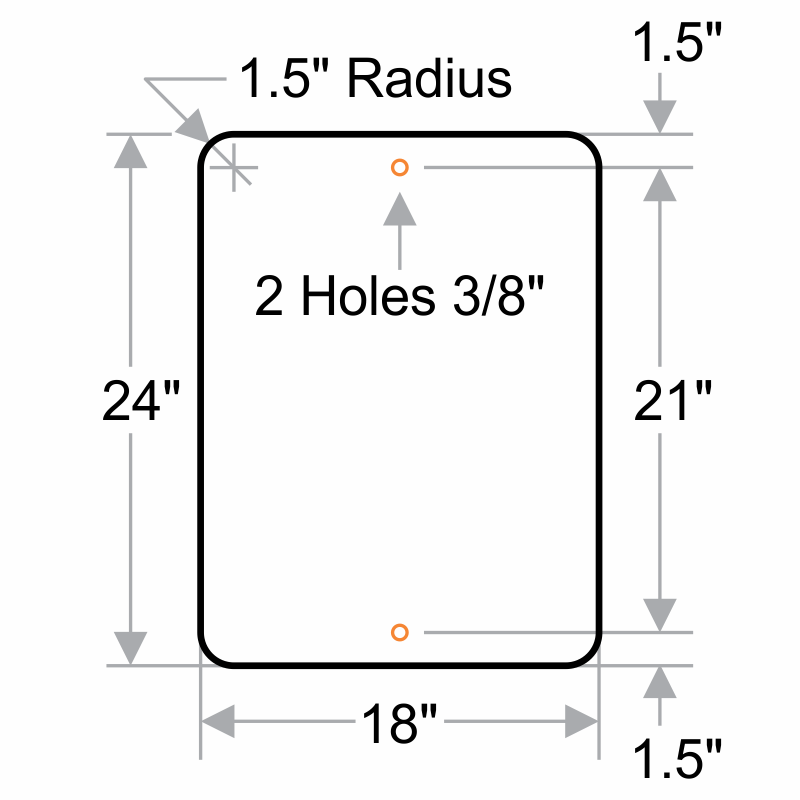 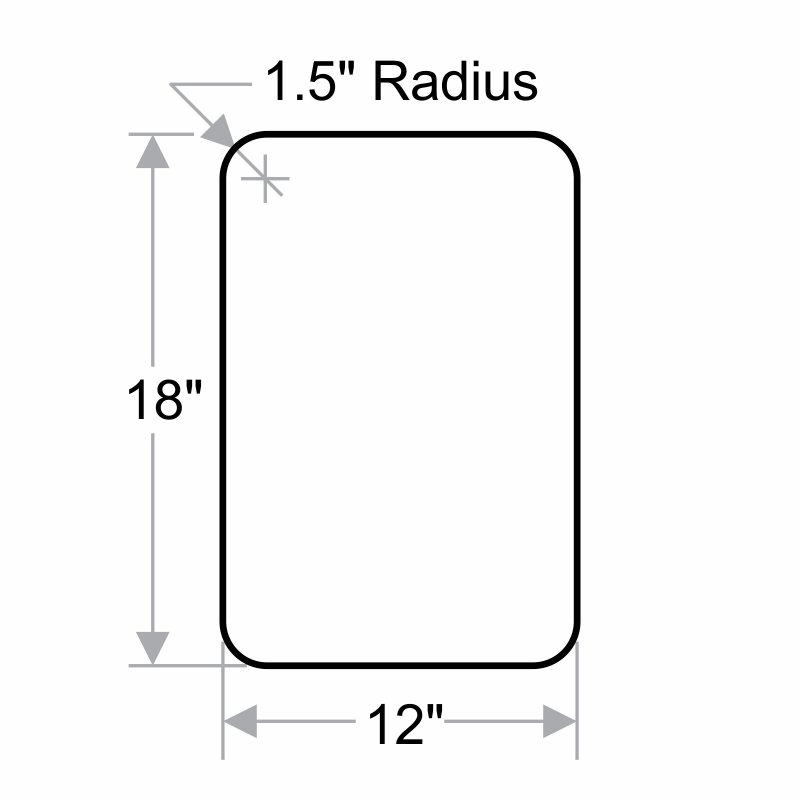 Easily mount on U-channel posts or fences. 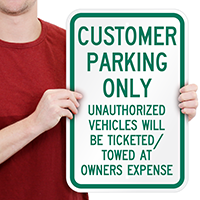 Printed using enamel inks. 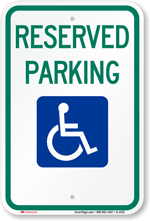 Just what the parking lot ordered !